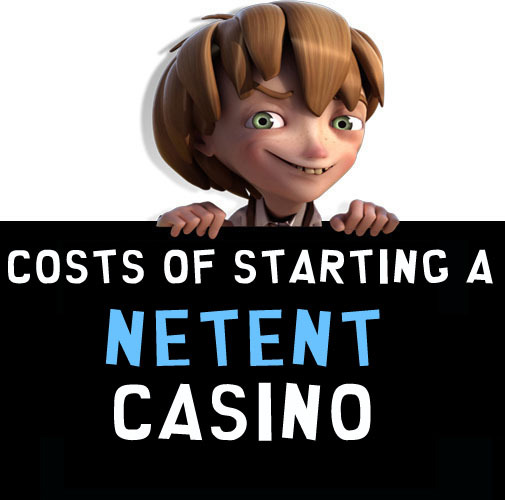 Have you ever wondered how much it costs to start a Net Entertainment (NetEnt) Casino? If your curiosity has piqued, then read on…. Let’s use Guts Casino as an example. 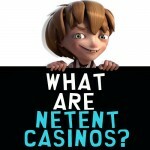 Guts Casino is one of the most successful NetEnt Casinos, and an exemplary example of excellence in the casino business. 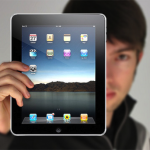 Guts was launched in 2013, and is run on a White Label Platform. What are White Label Providers? White label gaming providers make the process of opening up a NetEnt casino easier, so that there is no need to negotiate software deals with NetEnt directly. In fact, it might be very difficult to negotiate a direct software deal with Net Entertainment. White label providers essentially market and sell NetEnt slots, while the sole business of NetEnt is to create and produce great casino slots. White label gaming companies then give a percentage of their sales revenues back to Net Entertainment. One of the more popular White label gaming providers is EVERYMATRIX, and another one is TAIN. Both provide the same services and are equally good. These providers give you a complete online casino solution so there is no need to independently source suppliers for each and every different part required (i.e. payment processors, mobile platforms, etc). So, going back to our Guts Casino example, Guts uses the EVERYMATRIX solution. Everymatrix creates a packaged solution to those that are interested in casino start-ups. Depending on your needs, you can specify your needs to create a tailored solution – from picking what type of casino gaming software you want (i.e. 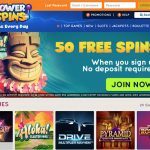 NetEnt, Microgaming, Betsoft, Play ‘n Go, Cozy, NYX Interactive, Sheriff Games, or OMI Gaming, etc), to the Payment processing, Affiliate and Mobile platforms, as well as whether you want to include a Sportsbook or not. To get your own casino up and running, Everymatrix will deliver your tailored casino solution to you in 4 weeks. All you are required to do is specify the components that you want for your casino and everything works seamlessly, and then you’re ready to go. A Casino engine which has 200 games from Play ‘n Go and NetEnt. 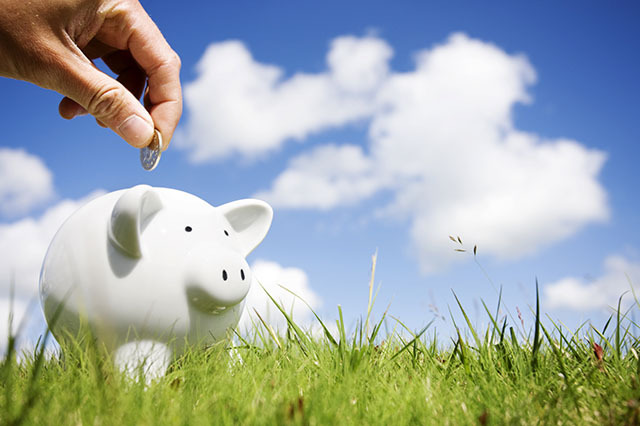 Note that if you want to add any additional software, then extra costs are added. 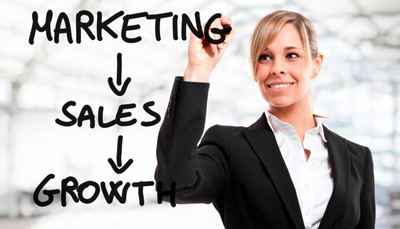 PartnerMatrix, which is an affiliate management solution to manage your marketing needs. Are there any other additional issues to consider? Your casino will also require a licence. Ideally, you will need to get your casino licensed in a jurisdiction that is casino friendly, so that you can operate from this destination, as well as host your servers there. This type of licence is called a Remote Gambling Licence. Online casino-friendly jurisdictions include: LGA Malta, Alderney, and Curacao. Everymatrix has an operating licence for all of the above-mentioned jurisdictions so you will need to apply for a Remote Gambling Licence on your own. In our Guts Casino example, Guts has a Class 1 and Class 2 Remote Gambling Licences for operating an online casino, as well as operating a sportsbook respectively. The fee for the Class 1 Remote Gambling licence is €7000 per month AND you will also be required to pay an annual fee of €1500. The fee for the Class 2 Sportsbook Remote Gambling licence is a percentage of 0.5% of your monthly turnover (which is capped at €466000 per year). What staffing requirements will you need? Customer support is a very important part of your casino business, as this is the first port of call that players turn to when they are experiencing problems. Having a strong customer support base also helps in strengthening and retaining your customer base, as an unhappy customer will most definitely find another casino at which to play. The average remuneration for a customer care consultant is €1500 per month in Malta. Affiliate managers are in charge of attracting players to play at your casino. The average remuneration of an affiliate manager is €2500 per month. These managers are mostly in charge of creating bonus offers, tournaments, and free spins campaigns in an effort to keep your players interested so that they come back to play at your casino. The average remuneration of a marketing or retention manager is €2500 per month. Your casino will need at least 3 technicians to handle the technical problems that may arise. The average remuneration of a Senior IT technician is €4000 per month. The average remuneration of two mid-level IT technicians are €2500 each per month. Your casino will also require an accounting and financial team to deal with any of these issues. The average remuneration of a Senior accountant is €4500 per month. The average remuneration of a two mid-level accountants are €3000 each per month. Allocating a marketing budget helps you get your brand recognised. You can get quite creative in this area, and depending on how much you are willing to spend, it can be as little as €10000 or as much as €100000 in your first year. You may also want to have a short advertisement air on TV in the initial stages to get your brand out there. A late night 15 second TV advertisement in Norway costs around €15000 to €20000 per appearance, so if you have the budget and are willing to go big, then this may be your strategy. 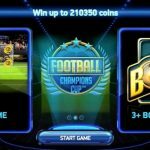 The final, most important point is that your casino needs to have cash reserves in your Skrill and/or Neteller bank accounts so that you are able to pay players that have won. 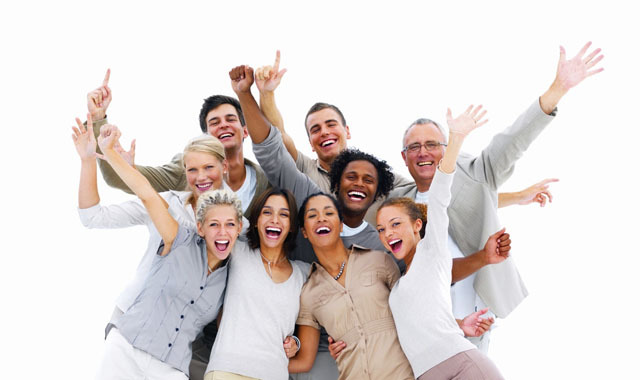 Paying players out immediately means that they will definitely make a turn at your casino and come back to play again. In keeping with our Guts Casino example – Guts pays players out within two hours after they have won, irrespective of the type of withdrawal method used. You will need to have at least €100000 in reserve for your casino in the first year of operation. At least €40000 should be apportioned to your Neteller account and €40000 in your Skrill account, and €60000 in your bank account. There are just too many horror stories out there of new online casinos that have been hit with huge wins after starting up and have been left with big financial woes from not having enough money in their reserves. Posted in Netent Casinos and tagged costs of starting a netent casino.